You already spend most of your day online, so why not use that time to improve your managerial skills? An effective leader can increase productivity and efficiency in the workplace, create a better corporate culture and dencrease a high employee turnover. If you subscribe to leadership blogs, you can have access to helpful advice and innovative ideas without having to leave your office. We recommend the following 3 leadership blogs to get you started. This blog encourages readers to dream bigger! 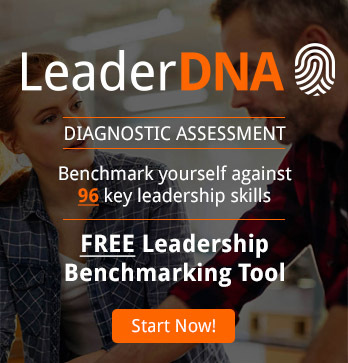 It is written by Scott Williams, CEO and Chief Solutions Officer of NxtLevel Solutions, a consulting firm that stimulates both internal and external growth for organisations and individuals. Additionally, Williams is an author, speaker, strategist and international consultant for nonprofits and Fortune 500 companies worldwide. In this extensive blog series, Williams utilises his life goal as defined by the acronym HOW (Helping Others Win). He uses politics, religion and sports to help listeners stop dwelling on professional problems and start coming up with effective solutions. While traditional blogs have one author, the Leadership hub blog offers leadership advice from the global community. 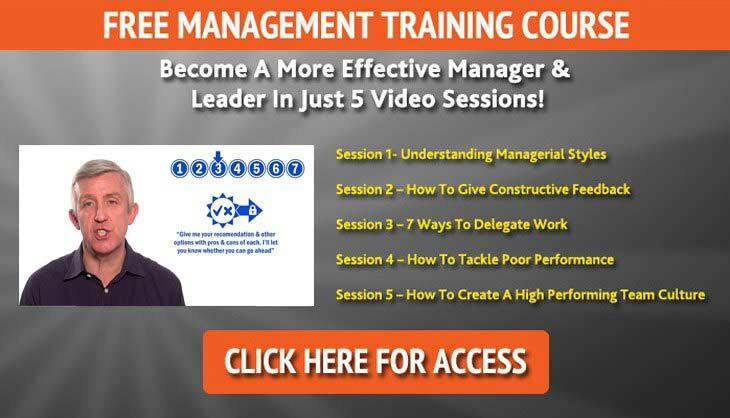 In fact, even you can provide your insight on ways managers can improve themselves. The website was founded by Phil Dourado, a leadership author and consultant. His goal is to provide online resources to help individuals and businesses better leadership skills. In addition to the blog, you can access special interest leadership groups and join a leadership book club. What can health and military leaders learn from each other? This blog was founded by John Rowlinson, the founder of PtS, a company that invests in industrial, commercial and residential sites throughout the North West, with a focus on Warrington. Rowlinson employs a team of expert writers who provide leadership advice on specific topics, such as developing leadership skills in women and children. The blog is designed for those aiming to be leaders and those that already serve in those positions.